File this under Because They Can. 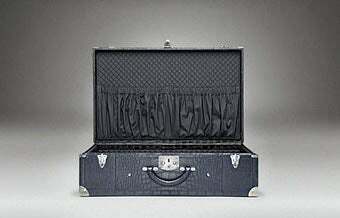 The latest in stunt-luxury is this rather tame-looking Bottega Veneta Alligator Suitcase. That's said, if a gator has to go, at least its life is apparently worth a lot.